IMMIGRATION LAW refers to the rules established by U.S. government for determining who is allowed to enter the country, and for how long. Immigration law also governs the naturalization process for those who desire to become U.S. citizens. In addition, when foreign nationals enter without permission, overstay their visit, or otherwise lose their legal status, immigration law controls how the detention and removal proceedings are handled. In addition, when foreign nationals enter without permission, overstay their visit, or otherwise lose their legal status, immigration law controls how the detention and removal proceedings are handled. Immigration law is one of the most complicated areas of law and a confusing system for many people. 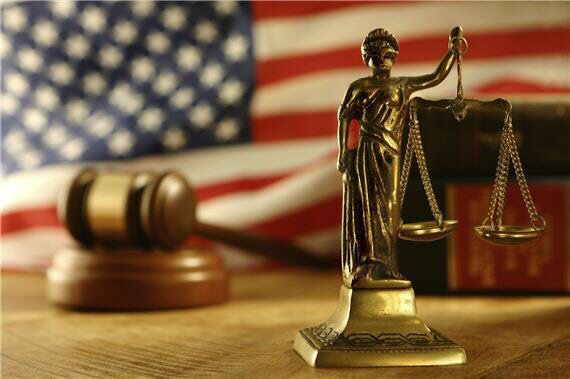 We provide legal excellence in charting our clients through the maze of U.S. immigration rules on green cards, visas, and citizenship, including eligibility, sponsorship, interviews, and exams, as well as, asylum and refugee status.